Want to practice the targets from yesterday’s 100 sporting competition? We are open for practice and lessons at our competition ground this coming Friday, 12th October. Join us from 11am to 6pm at Watergall, Hill Farm, CV47 2XP. 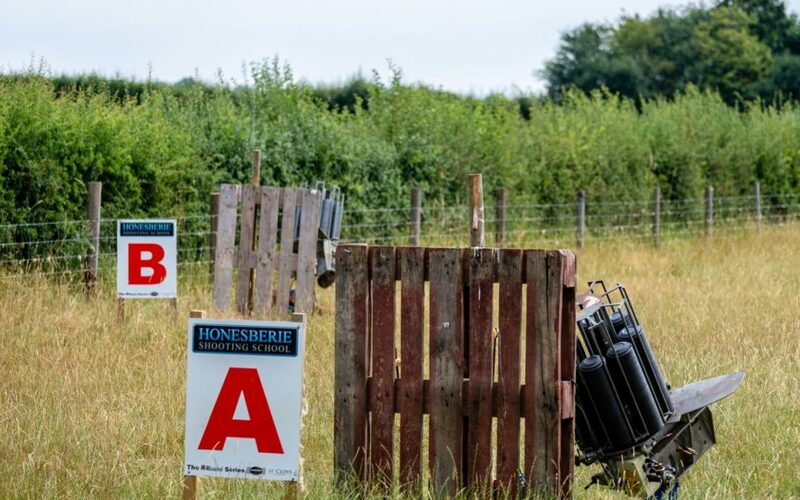 Lessons start from £85, and practice sessions are £35 for 100 clays. Please note this site is cash only. There will be limited refreshments available here. If you wish to have breakfast or lunch, pop in to see us at our main ground – our kitchen is open as usual on a Friday from 8.45am to 2pm.